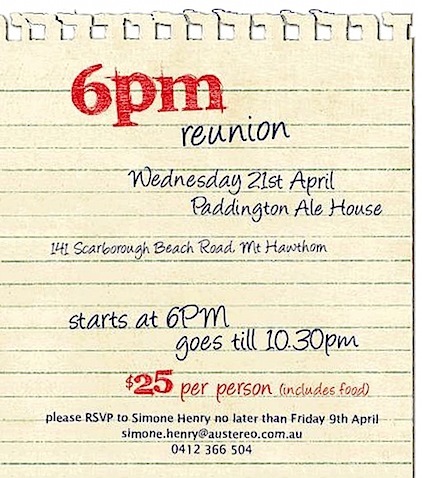 The 6PM reunion was conducted at the Paddington Ale House in Mount Hawthorn on Wednesday April 21, 2010, for people who officially worked for 6PM during the years 1980–1990, the last decade of AM broadcasting before the conversion to the FM band. 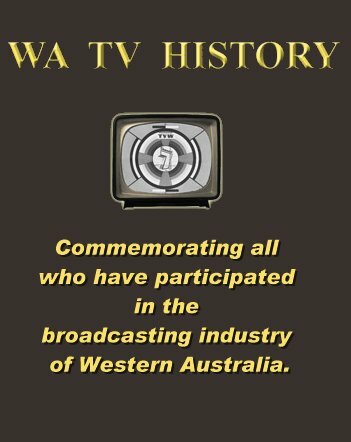 The following 6PM video was kindly provided by George Chapman, who was the General Manager responsible for moving 6PM’s operations from the basement of St. George’s building, to new broadcasting studios and offices at 283 Rokeby Road, Subiaco. 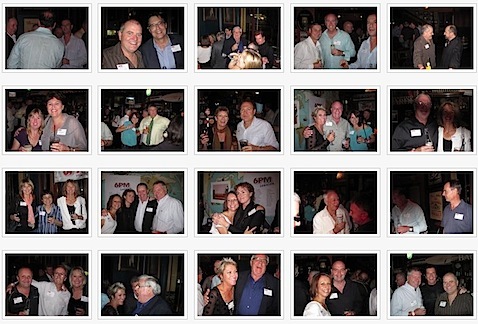 The two galleries of photos were kindly provided by former General Manager Murray Korff and Libby Bridge. 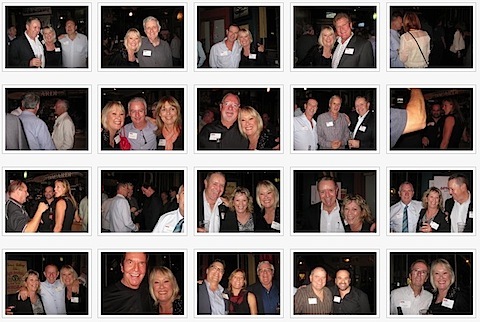 More than fifty existing and former staff members of former Perth AM Radio station 6PM (now 92.9 Perth’s Hit Music Station) got together on 21st April 2010 at the Paddington Ale House, Mount Hawthorn to relive “the spirit of the good ole days of radio” . Special thanks to Simone, Marty and Gary who arranged the event.